The University of Klagenfurt (AAU) is a young, lively, innovative university located in the Austrian state of Carinthia, a meeting point of three cultures. The University of Klagenfurt is Carinthia’s largest academic institution and a hub for the whole of the Alps-Adriatic region in terms of knowledge acquisition, exchange and transfer. The university’s lively, diverse atmosphere and sense of openness makes it the cultural centre for the region. In keeping with the university’s mission statement, one of the University of Klagenfurt’s key tasks is to push boundaries through the research, teaching and many active co-operation projects taking place in the region. This is why the University of Klagenfurt is member of the Alps-Adriatic Rectors’ Conference (AARC) and the Kärntner University Conference (KUC). Every one of the University of Klagenfurt’s activities, whether it be research, teaching or administration, is tied together by a common thread: quality. All of the University of Klagenfurt’s processes and procedures are underpinned by the drive for quality and constant improvement. The University of Klagenfurt’s quality management system has held official certification since July 2015. The university is split into four faculties and 34 departments. The university’s campus in Klagenfurt covers a total area of 100,254 sq.m. Facts and figures about the university’s achievements last year can be found in our most recent Intellectual capital statement. 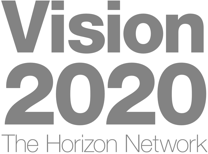 Information about university strategy and planning for the coming year can be found in the Development plan. Further information about the university can also be found in our most recent Image brochure. The University of Klagenfurt is one of the region’s largest employers and is a leader when it comes to important societal goals, such as integration, the advancement of women and workplace health. The University of Klagenfurt’s people are diverse and international, and have a thirst for knowledge. With our exceptional infrastructure and wide range of support services, the University of Klagenfurt campus is the perfect environment for making new discoveries. The University of Klagenfurt is a young university: founded in 1970, the university’s history is as diverse as the region itself. For the University of Klagenfurt , gender equality and the advancement of women are vital to establishing a sustainable gender democracy. Taking the principle of gender mainstreaming as our starting point, the university strives to ensure that equal opportunities and gender equality are reflected in all of our policies and actions. The Advancement of women plan is embedded in Part E/I of the the University of Klagenfurt Statute. This plan also confirms the integration of Gender Studies and Women’s Studies within research and teaching. The University of Klagenfurt is dedicated to pursuing an active, sustainable environmental policy, in addition to achievements in research and teaching. An environmental management system based on EMAS II has therefore been developed and rolled out across the university to support this aim. The University of Klagenfurt has held EMAS III certification since Spring 2016. The University of Klagenfurt environmental policy was published in the university bulletin on 2 June 2015. The University of Klagenfurt strives to offer parents the best possible solutions for balancing family life and work or study. Family Services offers one-to-one advice and works with the staff and students who use the service to develop childcare solutions that are perfectly adapted to their needs. Family Services also offers advice on caring for relatives.  The University of Klagenfurt also holds a “University and Family” quality seal issued by Familie & Beruf Management GmbH. Being healthy means being able to use physical, mental and social resources to cope with the varied demands of working and studying at university. 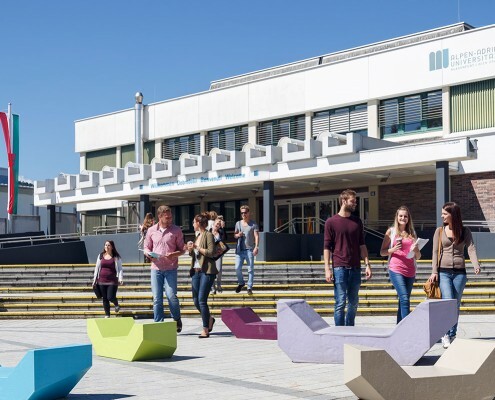 As an attractive place to work and study, the University of Klagenfurt continuously strives to create a space that is conducive to healthy, goal-oriented, creative working. The University of Klagenfurt is a member of the Health-Promoting Universities in Austria network (Gesundheitsfördernde Hochschulen in Österreich).